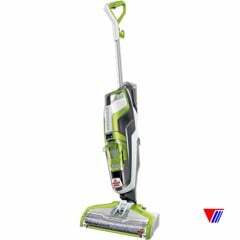 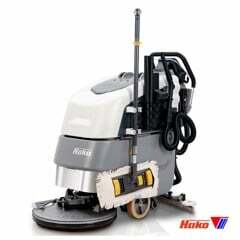 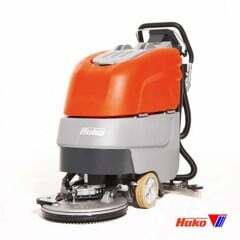 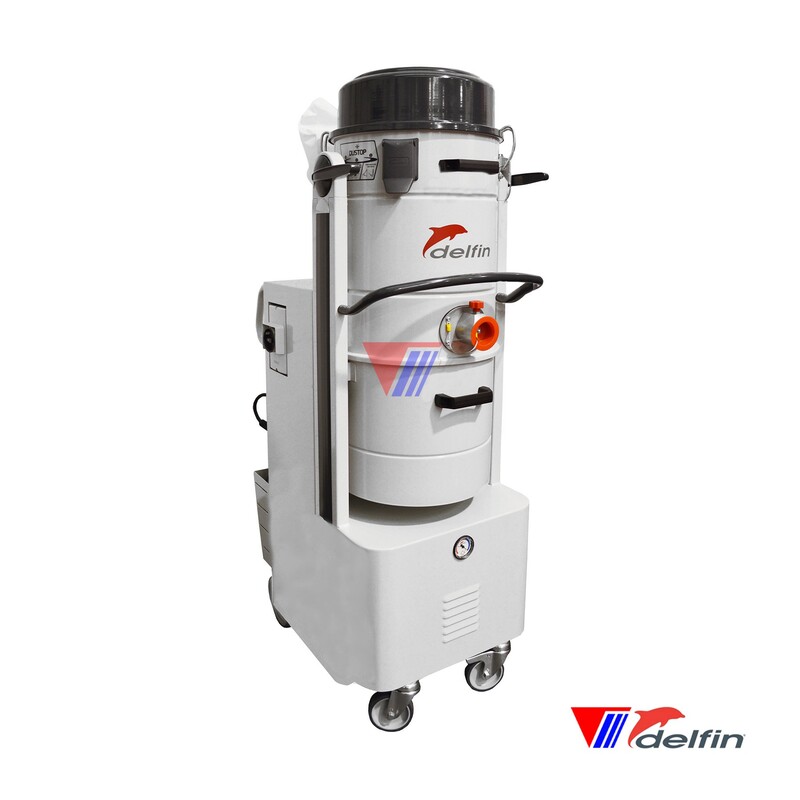 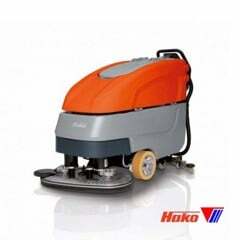 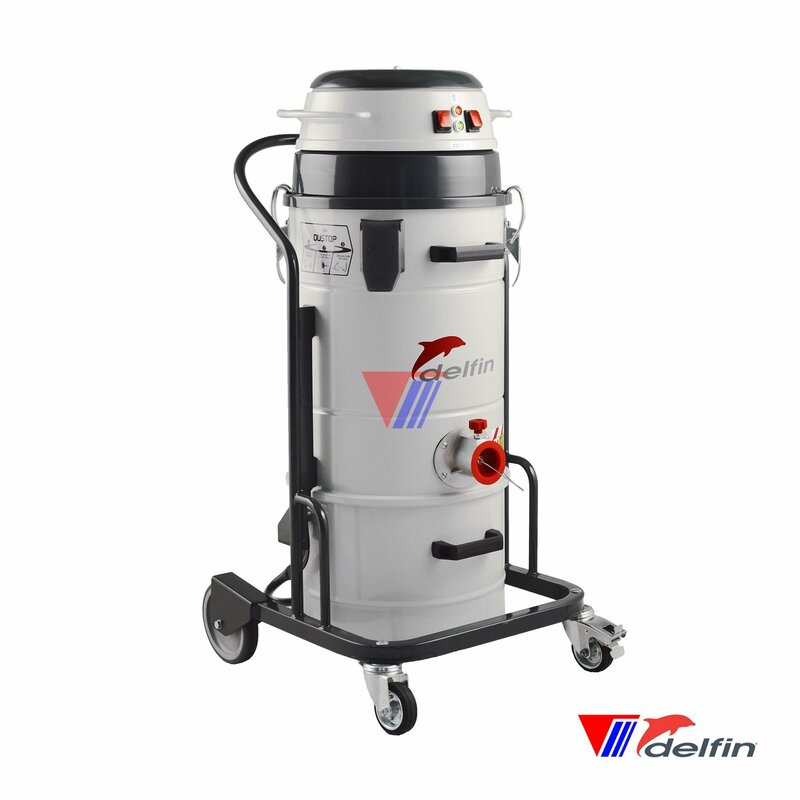 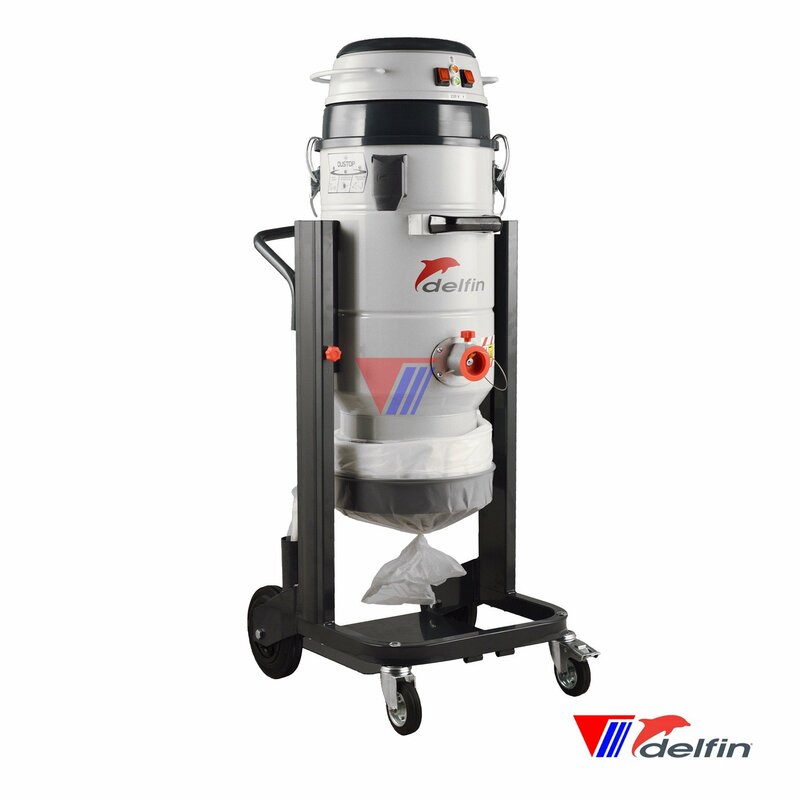 The 202 DS DUSTOP industrial vacuum cleaner is by far the best seller in the Delfin line. 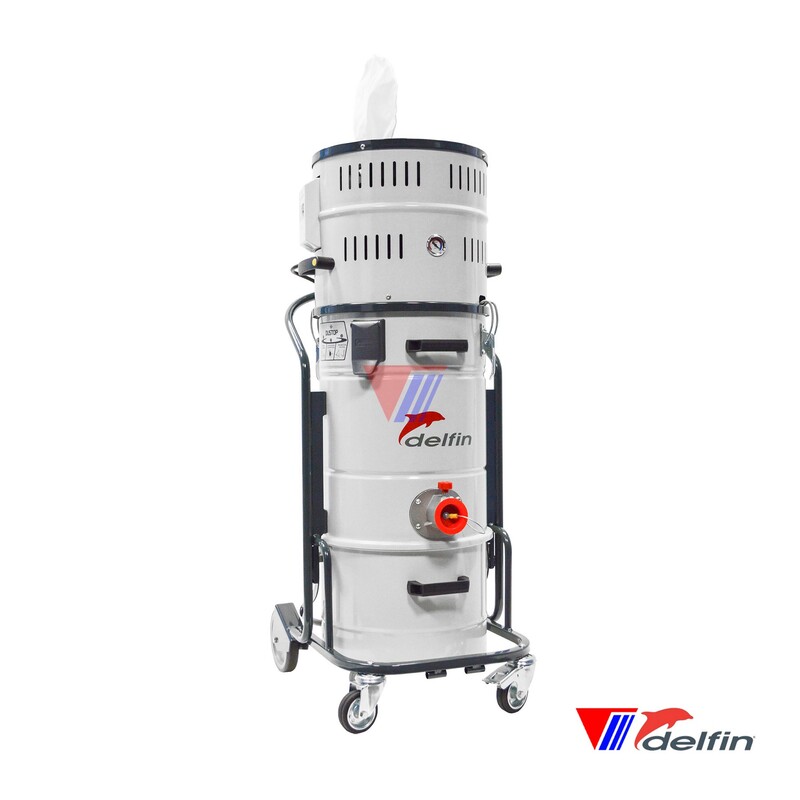 2 single-phase motors, class M filter with very large surface areas and great manoeuvrability make the 202 DS vacuum cleaner the perfect suction solution for removing dust from any type of laboratory or production plant. 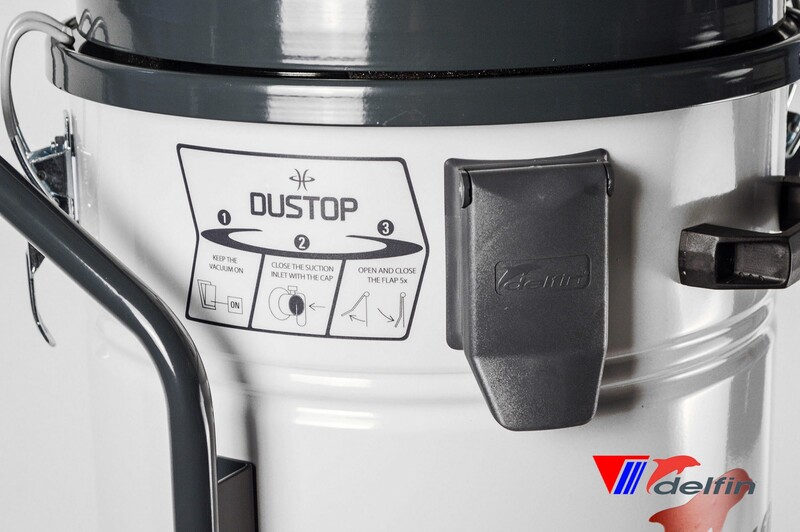 Thanks to the DUSTOP filter cleaning system, which works via differential pressure, the vacuum cleaner is guaranteed to deliver continuous great performance. 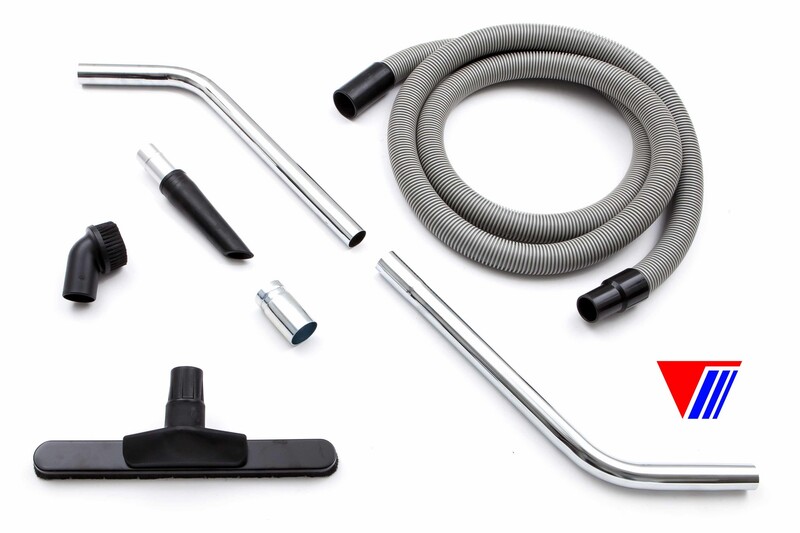 The possibility of using disposable bags and the accessory kit included, make it extremely simple for the operator to use. 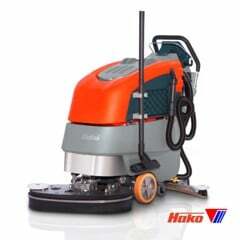 Also available in Atex version and with compressed air supply.